Since your mouth cavity acts as the resonator, you can hear the mouthbow louder yourself than anyone around you can hear it. So I’m thinking this might be a good instrument to make with children: fairly easy to make, fun to play, quiet enough that it won’t drive everyone else crazy. 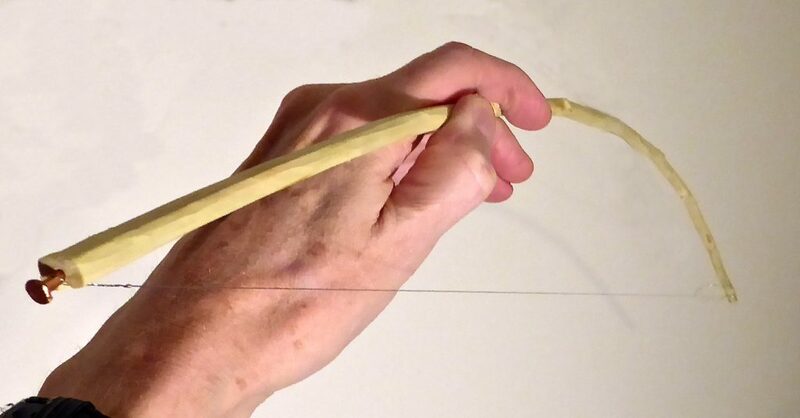 However, if I do make it with kids, I won’t use a steel string: it’s too easy to hurt yourself if a steel string breaks; and something like nylon monofilament or linen thread would make for a quieter instrument. 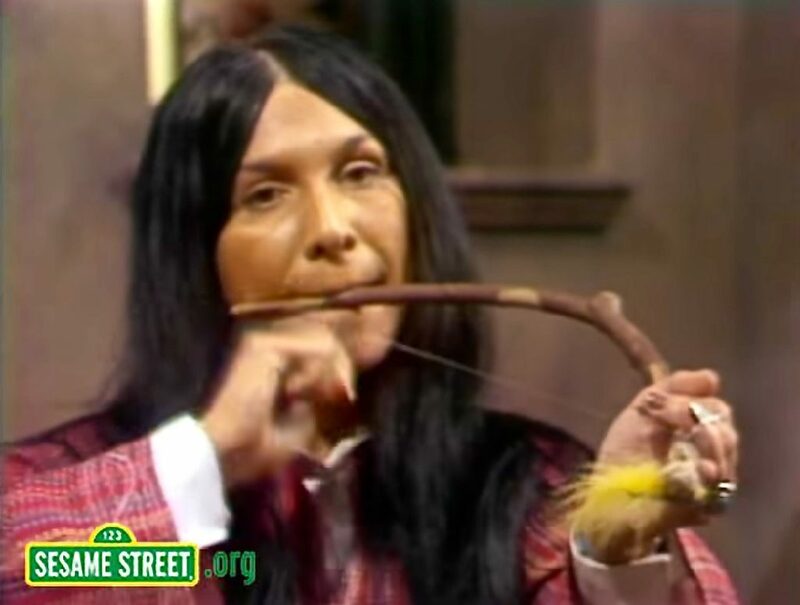 Mouthbows were used by Indigenous peoples in North America, including California Indians: “Southern Yokuts men sometimes played the musical bow after settling themselves in bed; the Chukchansi in mourning the dead. These may be but two expreissions of one employment. Modern forms of the instrument have a peg key for adjusting the tension…. In old days a true shooting bow, or a separate instrument made on the model of a bow, was used. Mawu or mawuwi, was its name. 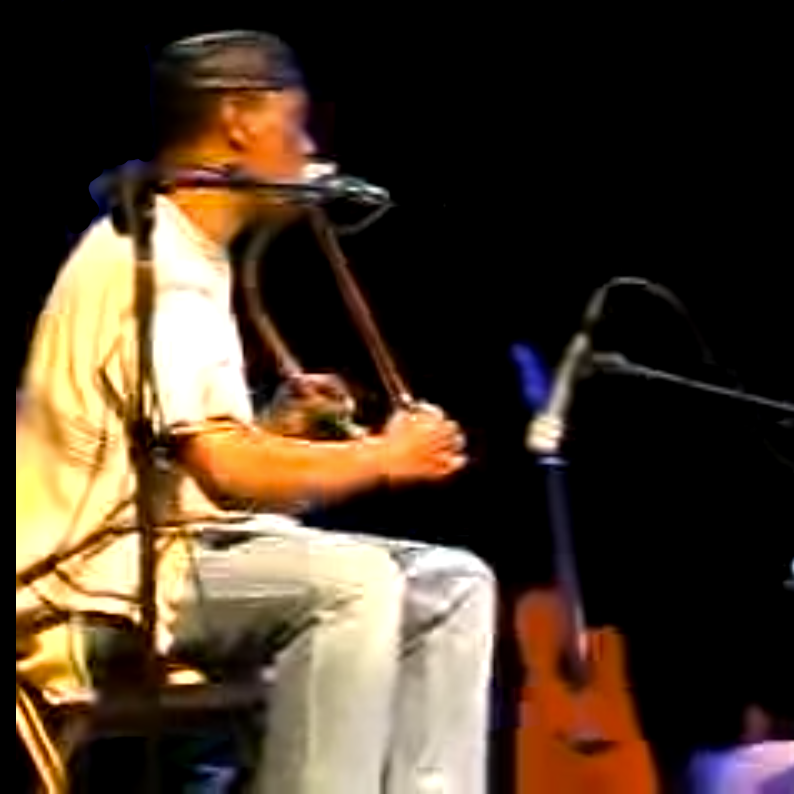 One end was held in the mouth, while the lone string was tapped, not plucked, with the nail of the index finger; the melody, audible to himself only, was produced by changes in the size of the resonance chamber formed by the player’s oral cavity.” Alfred Kroeber, Handbook of the Indians of California, p. 542. Elsewhere, Kroeber says, “The musical bow is a device definitely reported from the Maidu and Yokuts, but probably shared by these groups with a number of others…. [It] was tapped or plucked….” p. 419. Kroeber also reports the musical bow being used by the Pomo and other tribes. 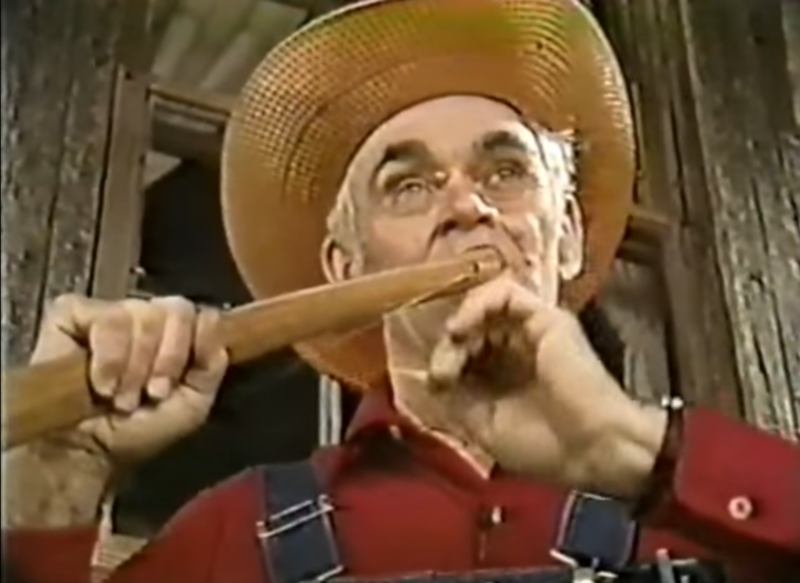 If you search Youtube for “mouth bow,” you can find quite a few modern practitioners of the instrument. But only a few of them are worth listening to, including Pops Mohamed, Carlox Stutsberry, and Buffy Sainte-Marie; clicking on the photos above will take you to videos by those three.